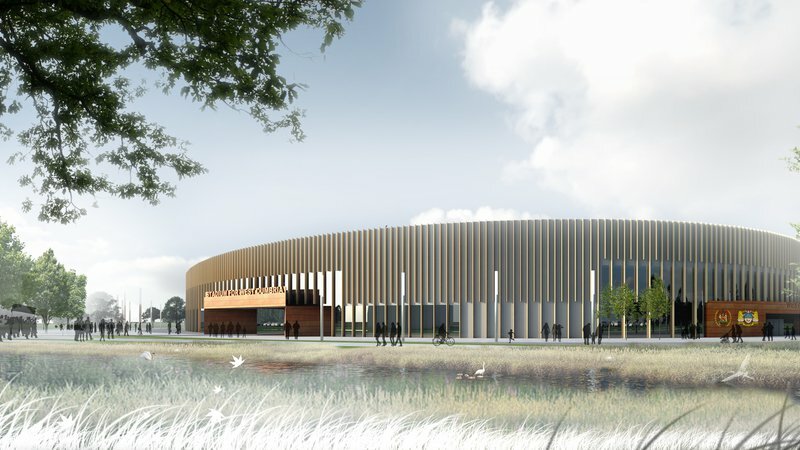 Plans to build a new stadium in Workington reached a new milestone with the submission of the planning application to Allerdale Borough Council. It is also hoped the stadium will host events, attracting people from all over Cumbria and beyond. It is all part of the Council’s commitment to make sport and leisure accessible to all to improve the health and wellbeing of local residents, as well as giving local businesses a boost by making our towns more attractive to investors. Anyone wishing to see the plans or comment, should click here or use the search facility on the council's website using the ref: FUL/2019/0018. The consultation deadline is 1 March 2019. It was recently announced that Workington would host three men’s games in the Rugby League World Cup in 2021. The stadium plans formed part of the deal.